Singapore-based Broadcom said it was cutting its offer price for mobile chip maker Qualcomm in the wake of the US firm's increased bid for Dutch rival NXP. Broadcom reduced its offer to $79 a share, which would still be the largest-ever deal in the tech sector if completed at an estimated value of nearly $117 billion. 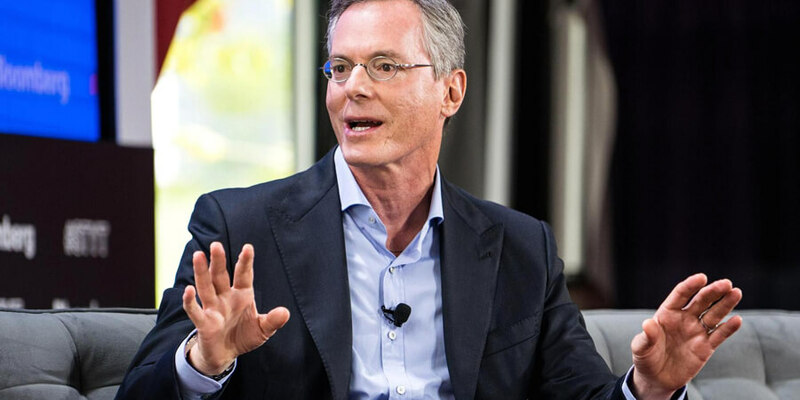 The move came amid a closely watched hostile bid for Qualcomm which could reshape the fast-evolving sector of chips for smartphones and connected devices. A Broadcom statement said the offer was reduced because "Qualcomm's board acted against the best interests of its stockholders by unilaterally transferring excessive value to NXP's activist stockholders." 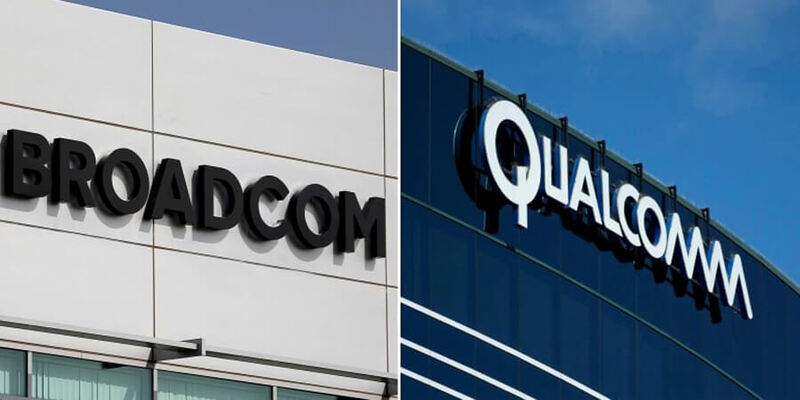 Qualcomm, the dominant maker of smartphone chips, has moved to fend off Broadcom's hostile takeover efforts and last week rejected the latest offer of $82 a share as too low. "Broadcom's reduced proposal has made an inadequate offer even worse despite the clear increase in value to Qualcomm stockholders from providing certainty around the NXP acquisition," the California company said in a released statement. 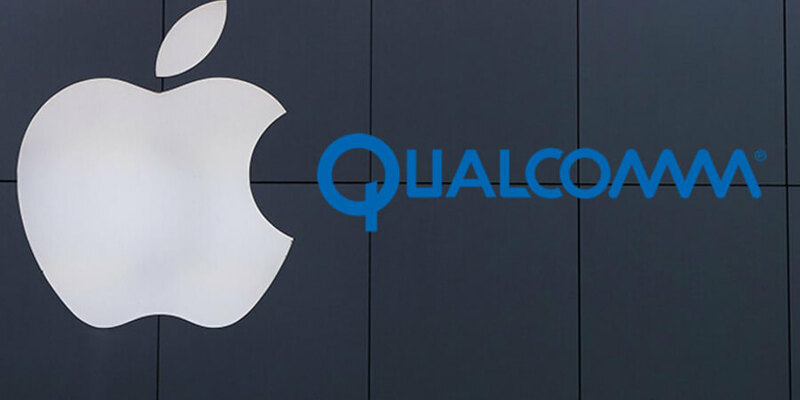 Qualcomm argued that the $79-per-share offer undervalues the company and fails to take into account strategic and financial benefits it would gain from acquiring NXP. 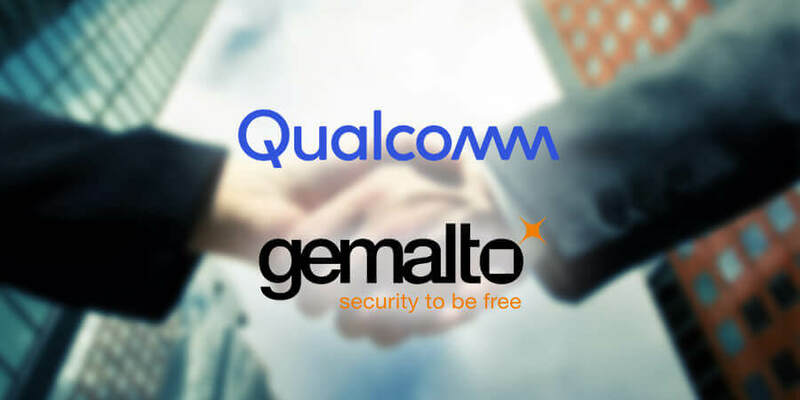 Qualcomm raised its offer for NXP to an estimated $43 billion, aiming to alleviate concerns of some NXP investors and seal the tie-up which would make a Broadcom acquisition of Qualcomm less enticing. Broadcom said it remained committed to acquiring Qualcomm and its cash-and-stock offer would revert back to $82 per share should Qualcomm fail to acquire NXP. The Singapore firm accused Qualcomm's board of acting against shareholder interest "by unilaterally transferring excessive value to NXP's activist shareholders." 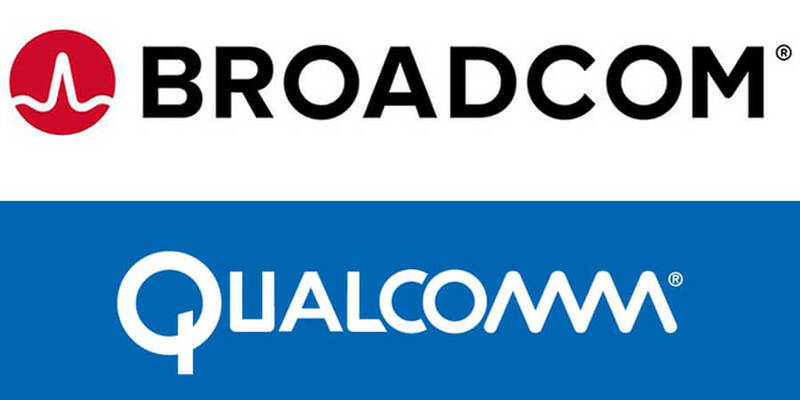 Qualcomm is due to hold an annual meeting on March 6 at which Broadcom has nominated six people to replace the majority of Qualcomm's board of directors.